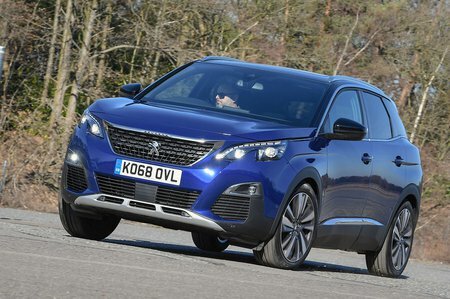 Peugeot 3008 2.0 BlueHDi 180 GT Line Premium 5dr EAT8 2019 Review | What Car? What Car? will save you at least £2,080, but our approved dealers could save you even more. This high-end trim adds keyless entry and start, a 230v power socket, driver’s seat massage function and a gesture controlled electric tailgate. Unfortunately, it also adds a head room-munching panoramic sunroof that is best avoided if you carry tall passengers.